A food and beverage strategy is a vital part of a commercial development plan. It aids in making a space convenient, allowing people to have access to their daily food needs and satisfies the need for social connection in a world that is quickly move online. As we discussed last week, the hospitality strategy of a commercial building can also be a powerful tool in conveying a company ethos by reinforcing key corporate values including staff wellbeing, client hospitality and company innovation. Over our 40 years`of experience, Future Food has worked alongside innovative developers and property management companies to redefine the way food hospitality is planned, delivered and managed in our workplaces and office lobbies. 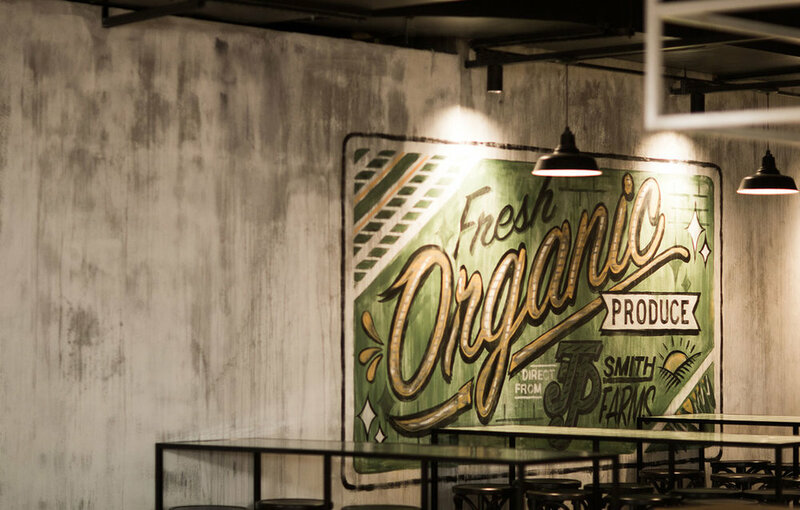 Collins Square, a Future Food project that was delivered in partnership with leading Australian developer, Walker Corporation is a good example of how a hospitality strategy combined with a range of other place-led initiatives can elevate the workplace experience. The building itself is a collection of five towers which are met at the ground level by a collective space dedicated to retail and services to suit every work day and night need. The development`s address combined with its world-class architecture and amenities has brought in leading companies including KPMG, Marsh & McLennan Companies, CBA, BDO, Australian Taxation Office, Regus, Transurban and more who have made the Collins Square towers their home. By combining customer-demand data, financial foundations and operator capability, Future Food was able to create a customer-centric hospitality strategy that would be sustainable, profitable and boost the overall asset`s growth for the stakeholders. 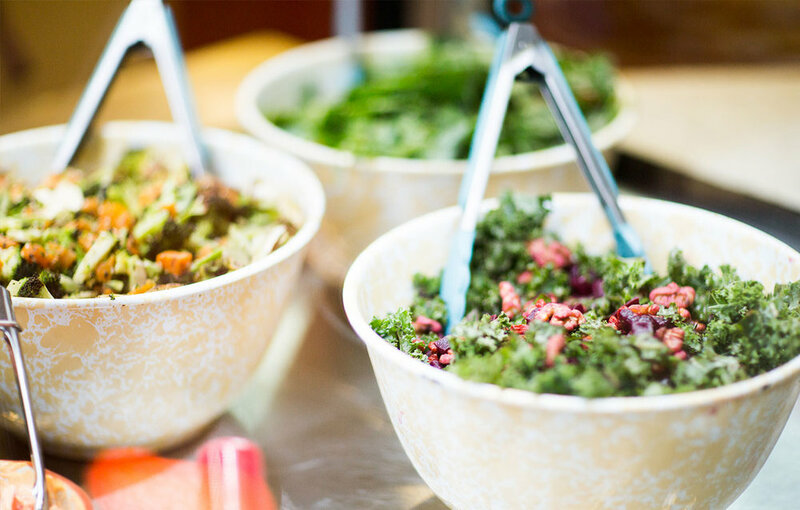 For the customers, the outcome has been a multi-functioning precinct that provides all its users with everything they could want and need whether its a quick bite, a full-service meal or healthy takeaway options to bring back to their office. There are also options for corporate client hosting including Bar Nacional or Long Shot, fast casual options from some of Melbourne's best operators such as Tahini, Crisp, Mr Burger, Sushi & Nori and much more. The hospitality masterplan has provided long-term success for the area which is reflected in the bumper hospitality-based program that operates out of the precinct. The space hosts workshops on making gnocchi and sangria, bars such as Mr Collins have a happy hour for workers every Friday to connect and end their week on a high note and there are food festivals and high tea offers all of which enhance the usability of the space and promote customer visitation and prolong the time spent in the space. Collins Square, as well as providing corporate office space, provides a meaningful and curated hospitality and retail precinct for workers in the area to have convenient access to a curated selection of shops based on their preferences, needs and wants. It is packed full of exciting and elevated food options, not old the fashioned corporate `muffin and coffee meal deal` fare which is both a reflection of the businesses, space and people as well as an exercise in proving that commercial hospitality strategies can be innovative and unbound from traditional formats. The food and hospitality components of Collins Square`s development plan have been optimised to the aspirations of the target market in a structure business framework that brings benefits to all including the owners, operators and people that use it.